Acknowledging this can be an issue and encouraging the spread of successful health care improvement interventions and deliver them at a larger scale is The Health Foundation’s £3 million ‘Scaling Up’ initiative. What is an effective ‘inbed’ care management approach? We recently shared our view on what is an ideal ‘inbed’ care management approach environment in which delivers the unspoken and implicit trust that patients have in their care and that their care provider’s decisions will keep them safe from both tissue damage and infection. We identified the need for intuitive soft surfaces that are anti-microbial, self-sanitising and non-allergenic with anti-static properties, that are also thermo-dynamic and odour-neutralising. This ideal environment crucially protects tissue integrity and minimises the need to manually handle patients when they are being moved ‘inbed’. This in turn reduces the conscious and subconscious behavioural drift therefore ensuring the correct use of products each and every time and by doing so, minimising the physical risk to nursing and care staff. • Patients having a better ‘user experience’ and receive safer care, as they prevent DTIs and new infections. 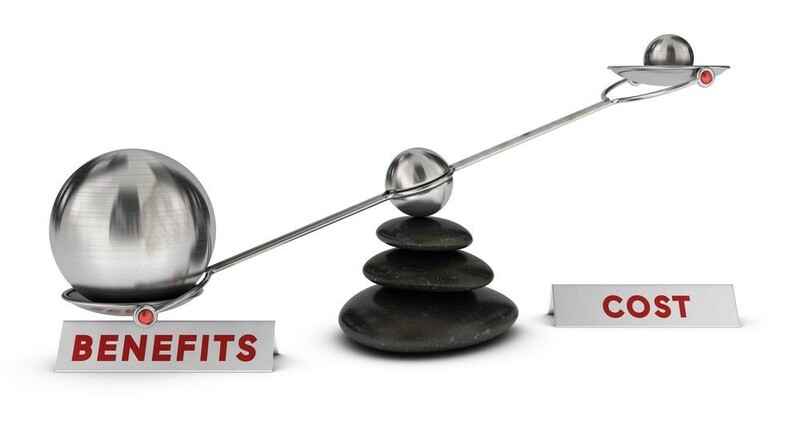 • Therefore, care providers avoid the additional costs that can be incurred. 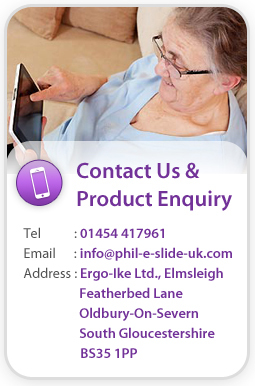 • Carers intuitively use the products the right way each time therefore avoiding injury to themselves (e.g. from back strain) and those in their care. By incorporating a proactive approach to their needs in its design enables care providers with the most cost-effective approaches. For example, multifunctional items designed as a system are more cost-effective to purchase as they deliver greater benefits than the sum of the parts. So why does implementing an effective ‘inbed’ care management approach as a whole make economic sense? • People interact with surfaces throughout the day without a second thought and whilst infection control looks at hand washing and the cleaning of surfaces, the impact of soft surfaces in bacteria and fungi colonisation can be overlooked. As a recent study (where 26% admitted to not washing their uniforms after every shift) indicated, cost-cutting can leave ‘inbed’ patients at risk and unprotected from cross-contamination via clothing. • It is expected that both that an appropriate risk assessment together with manual handling training will be sufficient to ensure carers provide safe patient care according to accepted procedures, each and every time. However, budgets rarely allow for the costs of constant compliance monitoring. Unconscious and subconscious behavioural drift can occur putting patient and carer safety at risk and causing the care provider manage the associated – and often unbudgeted – costs. • Buying decisions in health and social care are often made outside of the care environment. The risk therefore is that clinical and non-clinical need can be overruled by ‘same as, same as’ thinking in the procurement process. 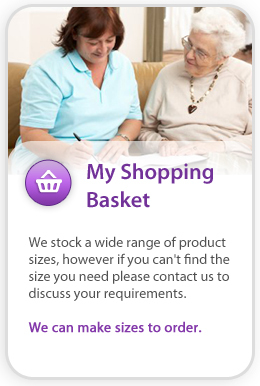 Which means if a patient has an incontinence management requirement as a clinical need for example, as well as needing an incontinence slide, a patient turning aid or an additional pillow support system to help them be comfortable, there can be a reliance on group purchasing schemes to be providing the ‘best’ products. Unfortunately, their main focus can often be on price rather than taking a broader view of (a) how the items are used together, (b) how multifunctional, synergetic products, working as a system can work out cheaper than the present unrelated, individual items approach, © how preventive and proactive products can avoid the additional care costs associated with DTIs or new infections, and (d) injury to carers when moving patients ‘inbed’. • People using their own care allowance / personal budget are often unaware of what’s available and how ‘inbed’ care management systems work together. They can be influenced by OTs and their carers of what to buy and from where; which again can be limited to that adviser’s personal experience and preferences. The ‘easy’ option seems to be using the present products provided for ‘inbed’ care, accepting this is good enough’ and thinking getting anything different is too hard a process. However, a piecemeal approach to ‘inbed’ care doesn’t work because it produces piecemeal results. In response to the Zwillinger discussion previously mentioned, Occupational Advisor, Sara Pazell wrote, “What decision seems easiest to make now that dissuades us from other action? We put off till tomorrow what may be in one’s long-term best interest. Should we eat an ice-cream tonight and “the diet starts tomorrow”? Or: We know there is a problem with this task but to report, track, and commit resource to redesign may involve too much perceived short-term effort. The risk: “We keep doing what we’re doing and we keep getting what we got”. Surely patients and their carers deserve the ideal ‘inbed’ care management environment, especially as it also makes commercial and economic sense?